Brilliant performance when things become tight: For specific use e.g. 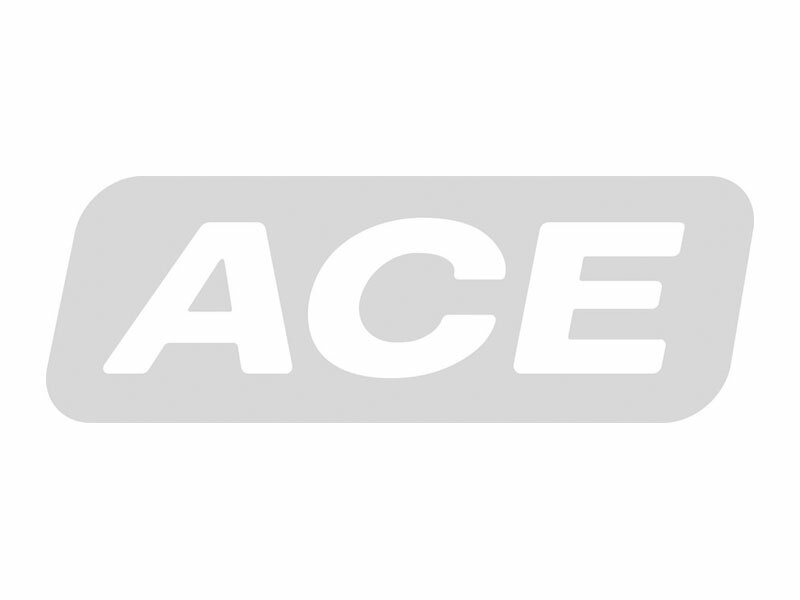 in tough surroundings or small spaces, the broad spectrum of ACE industrial pull type gas springs made of stainless steel with body diameters from 15 mm to 40 mm supplements the comprehensive programme of the ACE industrial pull type gas springs with valves. End position damping length Without damping. For end position damping use damping material (e.g. TUBUS or SLAB). Positive stop External positive stop in the pulling direction provided by the customer. Special oils and other special options. Alternative accessories. Traction gas springs with end position damping also available on request. Other traction gas springs material 1.4404/1.4571, AISI 316L/316Ti (V4A) available on request.